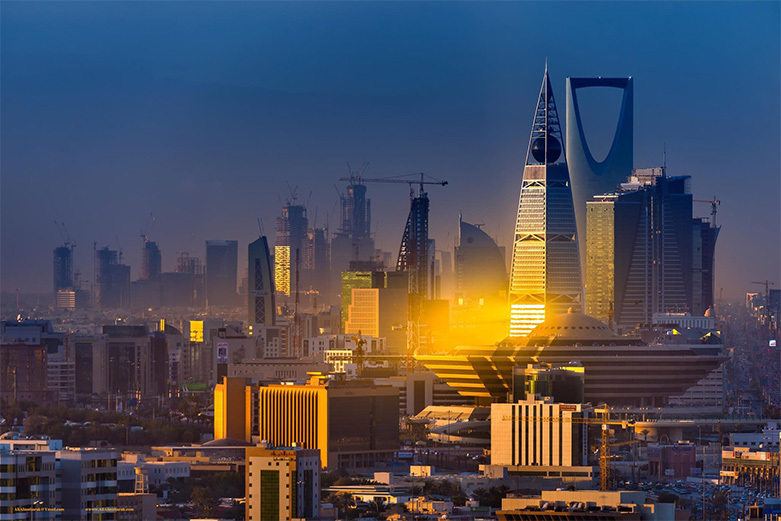 During January 2019, the government of Saudi Arabia has introduced several changes to its Nitaqat (Saudization) and immigration rules, in order to ease regulatory restrictions, and to improve its business environment. ‘Saudization’ or ‘Nitaqat’ has been an established policy of the Saudi Arabian government since 2011. 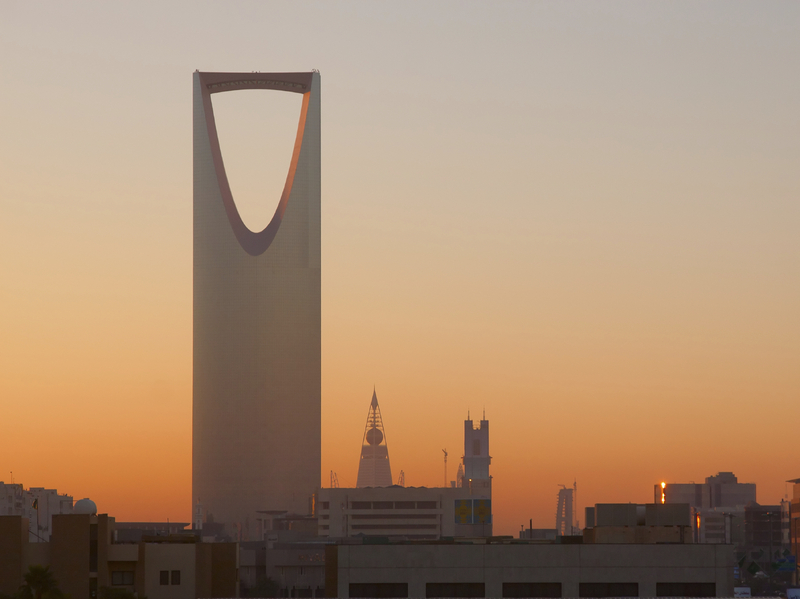 It requires private companies within Saudi Arabia to employ a certain amount of Saudi nationals. This varies depending upon the category of a firm. Categories range from Platinum, Green (with three sub categories – high, medium, and low), Yellow and Red. Platinum being the highest ranking, and red the lowest. The Saudi government has abolished the 26-week waiting period for Saudi nationals to be counted towards the Saudization percentage of a firm. This exemption applies only to the employers in the ‘Low-Green’ category and above. Employers below the Low-Green category (yellow and red) are not eligible, and newly hired Saudi nationals are gradually counted as full Saudi national employees. For example, ordinarily after 26 weeks from the employee’s start date, the employee will be counted as a full Saudi employee for the Nitaqat purposes. Before then, employees only count towards the overall score based on a percentage of their as time an employee. Similarly, foreign workers now leaving their employer are counted immediately, as opposed to the previous 26 week waiting period. Employers can request employment visas for new expatriate employees, so long as this does not reduce their Saudization Nitaqat category below the Mid-Green level. This replaces the previous High-Green minimum. When requesting employment visas for new expatriate employees, a firms ranking determines the maximum number of visas an employer is eligible for. For example, if the applicable Mid-Green Nitaqat category Saudization level is 11% of the total workforce and the employer already employs 11 Saudi nationals and 39 expatriate employees, then it is eligible for up to 50 additional expatriate employment visas; i.e. (11/0.11)-11-39=50. The Ministry Of Labour has also eliminated the requirement for employers to post their vacancies on the online Taqat portal before such vacancies can be filled by expatriate employees. Employers are now allowed to delegate employment visas to expatriate employees without a mandatory Taqat postings.